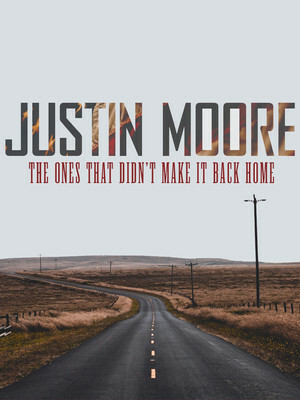 Preparing for the release of his fifth studio album, Justin Moore is hitting the road on a slew of dates in promotion of the upcoming album. 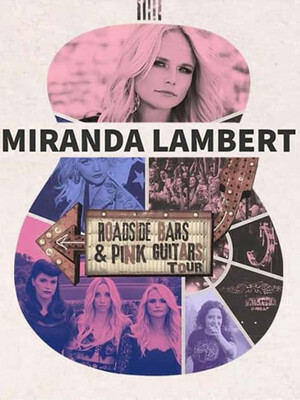 The 10 date trek will kick off in Augusta, and welcomes opening acts Cody Johnson, Eric Paslay and Riley Green on selected dates. 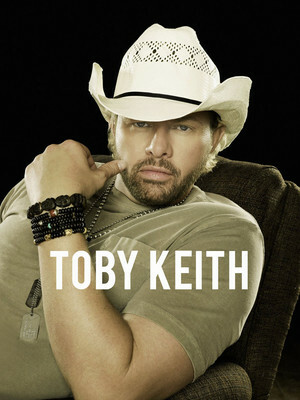 Country music singer-songwriter, record producer and actor Toby Keith's musical career was launched in 1993, and he is currently signed to Show Dog-Universal. His first studio album, 'Toby Keith', was released in 1993 and since then he has gone on to release a total of 17 studio albums, with 60 chart singles. One of his most memorable singles, 'Courtesy of the Red, White and Blue (The Angry American)' was written following the death of his father and the September 2011 tragedy, and caused much controversy. Please note: The term BB&T Arena at Northern Kentucky University as well as all associated graphics, logos, and/or other trademarks, tradenames or copyrights are the property of the BB&T Arena at Northern Kentucky University and are used herein for factual descriptive purposes only. We are in no way associated with or authorized by the BB&T Arena at Northern Kentucky University and neither that entity nor any of its affiliates have licensed or endorsed us to sell tickets, goods and or services in conjunction with their events.